OMREN participated in the annual fifth forum for researchers, which organized by the Research Council in the Convention Center and Exhibition center on december 9 2018. OMREN introduces its services and displays a number of promotional brouchers. 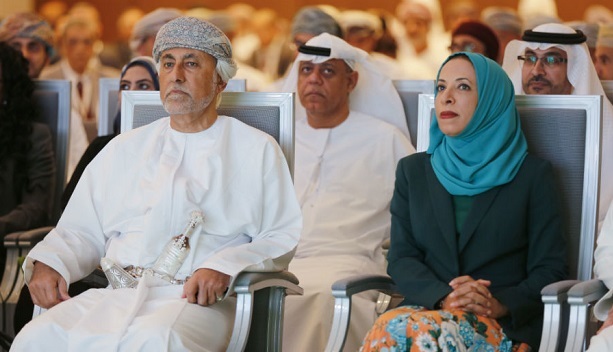 OMREN project has participated in this event to benefit from the knowledge and experience of participants, and thus upgrading work to the prospects of serving researchers in the Sultanate. The participation aims to enhance communication and exchange ideas with the audience and participants. One of the forum’s sessions was a discussion panel between OMREN members and the invited guests from the Arab networks, such as Jordan, Saudi Arabia and the United Arab Emirates, where specialists discussed several topics, including high performance networks in order to encourage collaboration between researchers.